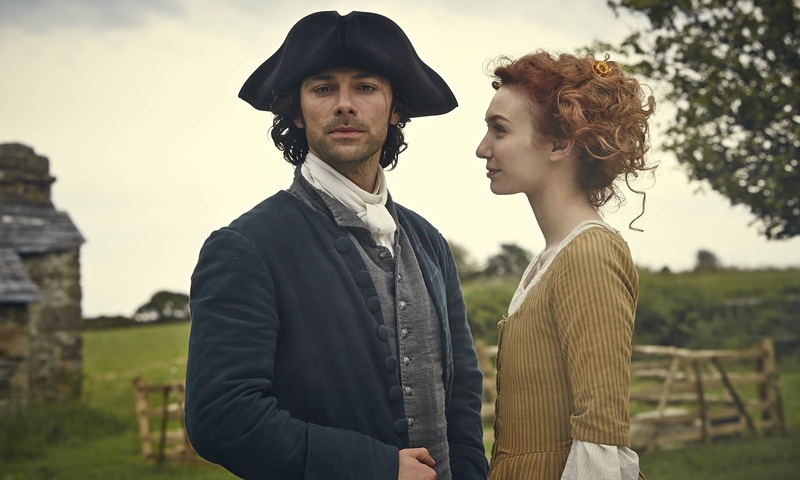 First aired on the BBC in 1975… Cornwall in 2015 has again become the incredible film location for the new Poldark 2015. Most of the film locations were in and around Fowey which has been fantastic for us in so many ways and there has been a real buzz to the local area because of it. Tiny hamlets and fishing towns that one had ‘no name’ have been catapulted into the world of TV as visitors to Cornwall flock there to get a glimpse of the stunning surroundings for themselves.